This mosaic plaque features a traditional devotional image on a background of gold mosaic with a prayer and information on the back. 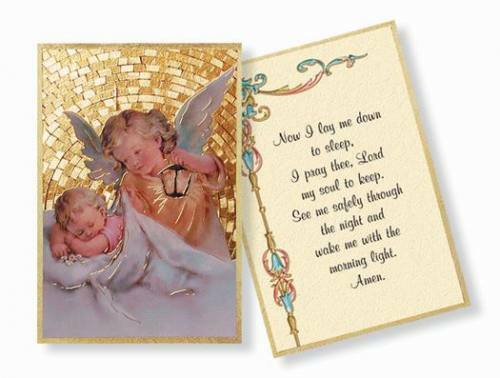 This plaque is a perfect reminder of prayer and devotion, that can be hung on the wall or placed at the bedside or on a shelf, desk, or anywhere! Brand new, never been used!